There’s a gradual, but a rising tide of rational, enviro-progressive scientists out there who are committed to solving some of the world’s biggest problems. Many of these problems involve touchy subjects, including ways to reduce poverty while improving or maintaining high standards of living elsewhere, the means for ‘sustainable’ electricity generation, and how to limit the human population’s over-consumption and over-production. 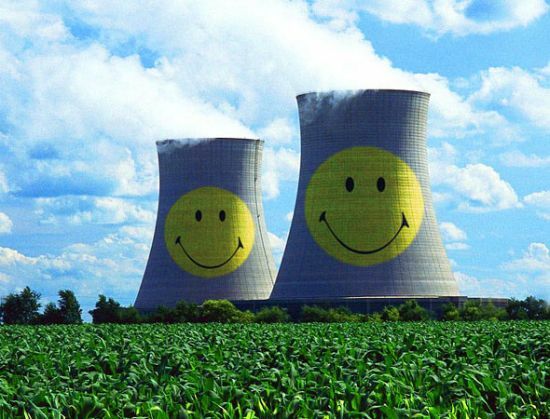 After the accident, the National Policy Unit in Japan hinted that the original plan was likely to be scrapped in favour of a new scenario, whereby the nuclear target was to be reduced to somewhere between 0–35% and the renewables target increased to 20–30%. These new plans, obviously, will not be able to meet the original emission reduction targets (Cyranoski, 2012; Normile, 2012). 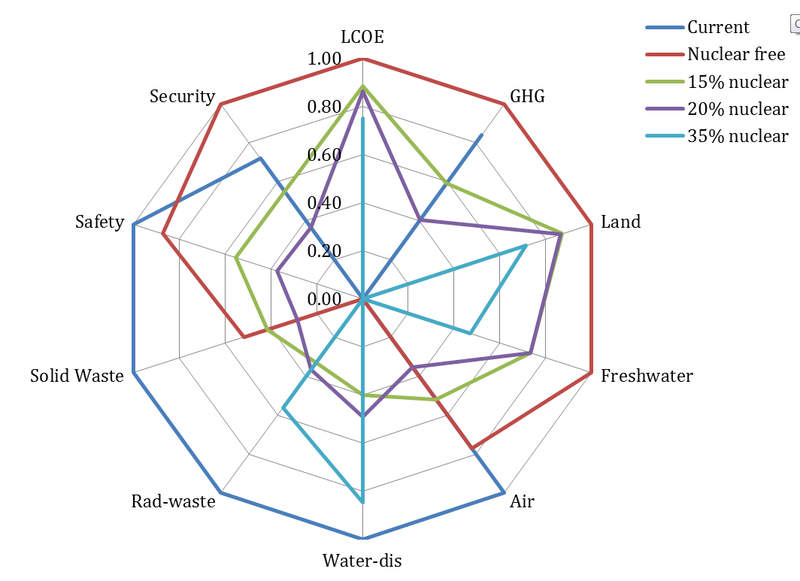 Our paper examines the implications of these different energy mixes. Of course, it’s a no-brainer that a higher penetration of renewables is better than a fossil-fuel future, but in countries like Japan and South Korea, there a few realities that make renewables potentially less of the cure-all that they are often purported to be. First, many countries with a high human population density cannot supply 100% of their current electricity (let alone energy) consumption using renewable energy sources. Even if targets could be met, the intermittency of renewable sources restricts their usefulness. In other words, the electricity is not always there when need, so massive facilities for energy storage, like pumped hydro, is essential; this in turn requires substantial land transformation, immense new engineering works in often pristine areas, and financial investment, and of course, emits more greenhouse gases.